Support us in the ExtraOrdinary Give on Nov. 16th! 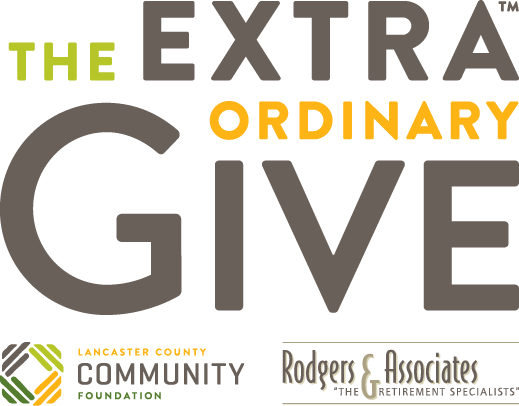 PA CareerLink® is participating in the ExtraOrdinary Give on November 16th! All proceeds help remove barriers to employment. In 2017, CareerLink® provided 880 bus passes, 25 High School Equivalency Exams, and 3 photo ID’s. You donation helps jobseekers on their path to self-sufficiency! To donate on November 16, 2018, click the button below.